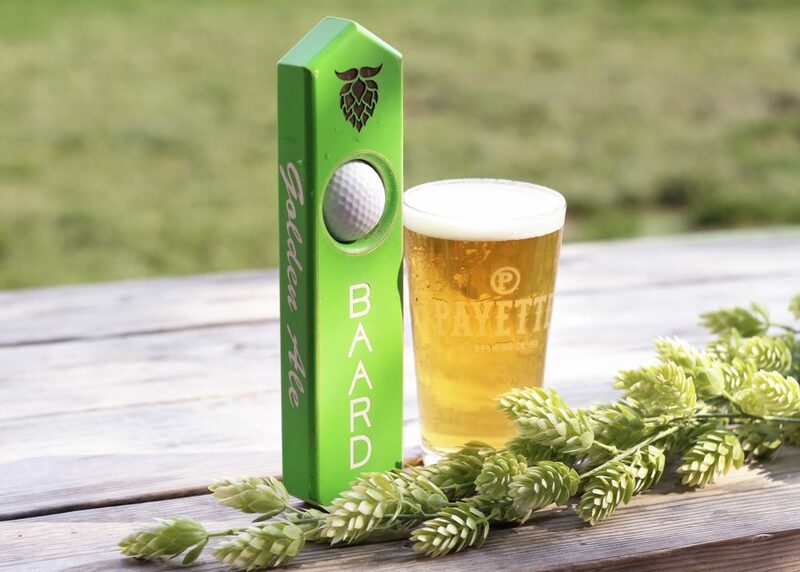 BOISE, Idaho – PGA TOUR golfer Graham DeLaet and Idaho-based craft brewery Payette Brewing Company are proud to announce a collaboration bringing DeLaet’s craft beer, Prairie Baard Golden Ale, to the United States. The Prairie Baard brand is rooted in a hard-working, blue collar attitude, while also embracing the freedom to create your own identity, and live life on your own terms. Graham DeLaet is a PGA TOUR and olympic golfer, born and raised in rural Saskatchewan, Canada, who attended Boise State University on a golf scholarship and graduated in 2006. After his collegiate career at Boise State, Graham was inducted in the Broncos’ Hall of Fame. He now calls Eagle, Idaho home with his wife, Ruby, and two kids, Roscoe and Lyla. In 2016, DeLaet launched his beer in Western Canada and it has had much success north of the border. Now that he calls Idaho home, Graham wanted to bring his craft beer to the United States and after meeting with Mike Francis of Payette Brewing Company, it was clear Prairie Baard had found its ideal partner – a brewery that shares his love of good beer, the blue-collar lifestyle, and the Pacific Northwest. Prairie Baard is a beautiful Golden Ale brewed with barley and wheat from Idaho and hops from the Pacific Northwest. Unlike most hazy, cloudy wheat beers, Prairie Baard is filtered to crystal clarity and generously hopped at the end of the brew to give it distinct aroma without imparting a strong bitterness. The wheat gives the beer a tart crisp finish, as well as adding bright biscuit and cracker-like characteristics. 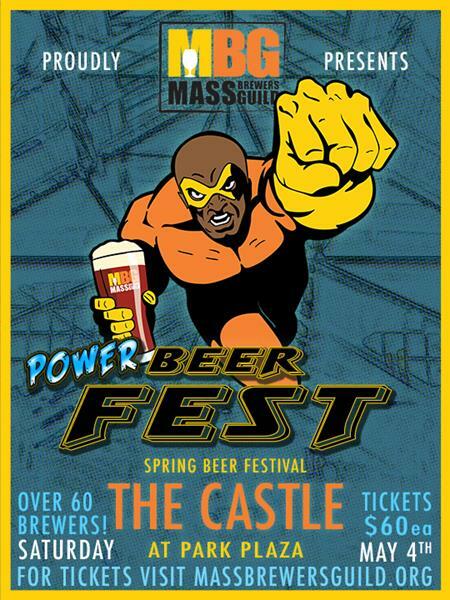 The hops bring additional strong and citrus aromas to the refreshing and crushable ale that lands at a modest 20 IBU and 5% ABV. Prairie Baard will operate as a standalone beer in the United States and through the partnership, Payette Brewing will take care of production, distribution, and sales of the beer, while Graham DeLaet and his team will lead the brand’s marketing. For the launch, Prairie Baard has partnered with the Albertsons Boise Open, PGA Tour Web.com event, to serve the beer at the golf tournament from September 13th – 16th , 2018 in Boise, Idaho. People will also have a chance to try the beer, meet Graham DeLaet and hang with the Payette Brewing team on Wednesday, September 12th, 2018 at 13th Street Pub and Grill in Boise, Idaho from 4:00 pm – 6:00 pm and again on Thursday, September 13th, 2018 at Big Al’s in Meridian, Idaho from 6:00 pm – 9:00 pm. Following the launch, Prairie Baard Golden Ale will be available in stores and in Payette’s Tap Room year-round in six-pack twelve-ounce cans and on tap at bars and restaurants across Idaho.